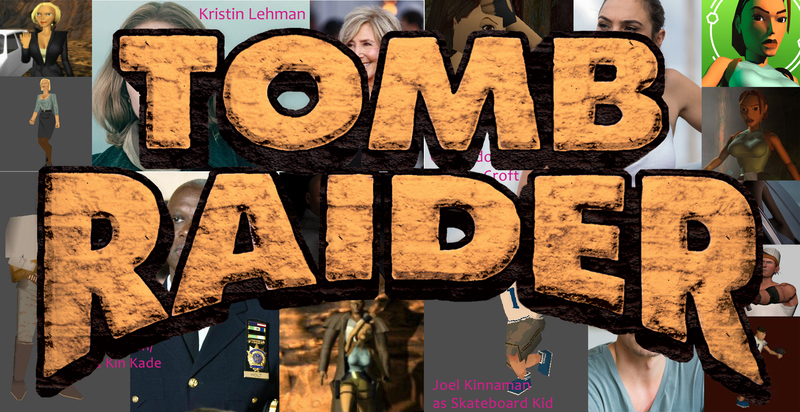 A new Tomb Raider film is coming out, based on the second reboot of the storyline, the third-era games. There were previous Tomb Raider films with Angelina Jolie as Lara, who was probably the best casting option possible at the time. The new film stars Alicia Vikander, who honestly doesn’t seem right to me. I saw her in Ex Machina a while ago, and when I heard her name associated with Tomb Raider it seemed like an odd fit. Sadly, the trailer I’ve seen seems to validate my instincts, but I hope it will still be a good film when I eventually see it. My sister and I were discussing all this, and we talked about how what we’d really love to see, is a film of the original 1996 storyline! With all the locations and everything, brought to life as polystyrene sets. 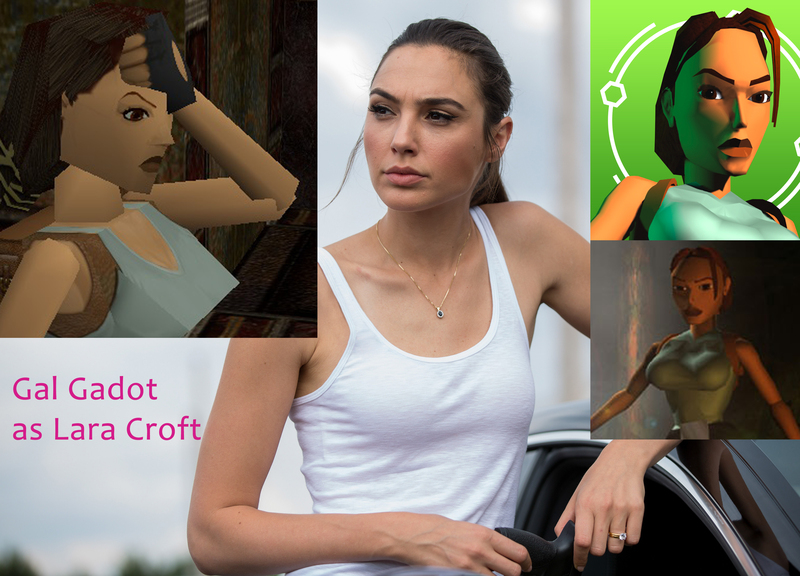 Gal Gadot as Lara Croft. Kristin Lehman or Lin Shaye as Jacqueline Natla, depending on Natla’s portrayed age range (she’s older in the Anniversary version). Gaspard Ulliel as Pierre DuPont. 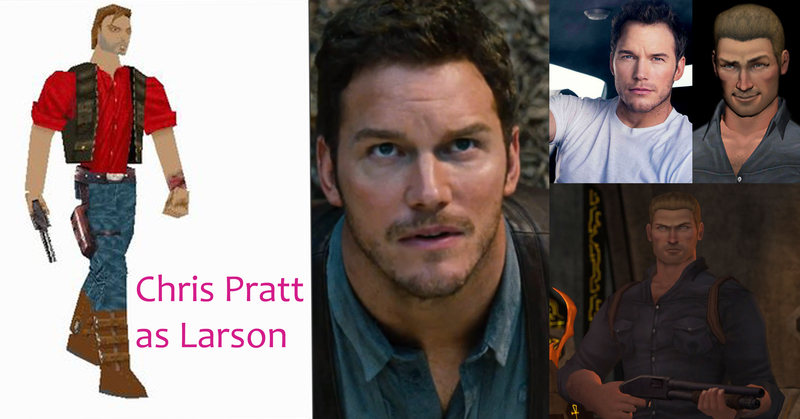 Chris Pratt as Larson Conway (you’d dye his hair a bit lighter I guess). Joel Kinnaman as the Skateboard Kid (a.k.a. Jerome Johnson in Anniversary). 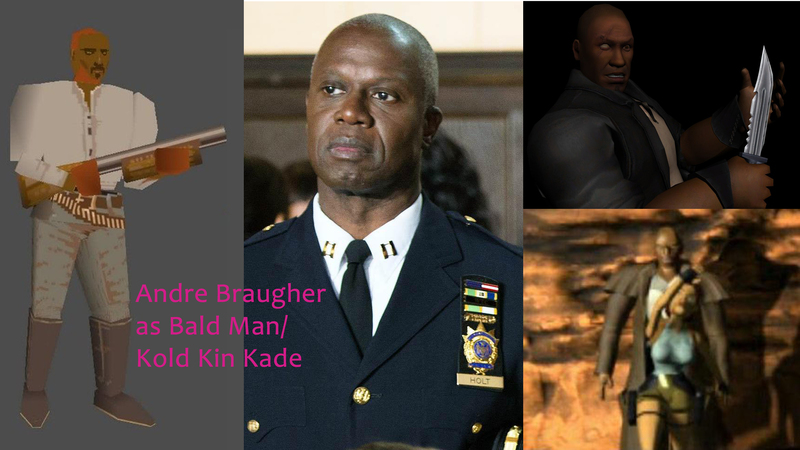 Andre Braugher as the Bald Man (a.k.a. Kold). Gael Garcia Bernal as the Guide. I’m not sure how it’s known that the guide’s name is actually Carlos, I don’t recall it being said anywhere, but that’s what the internet tells me. 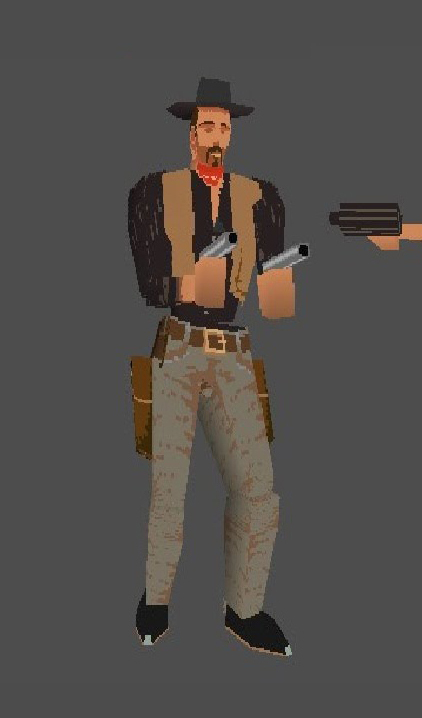 There’s also this odd cowboy man, who doesn’t seem to have an equivalent in Anniversary. He probably just wouldn’t be in it. I’d love it if a film authentic to the original game was made, although it seems unlikely to happen. Previous postWhere is my sleep hormone?